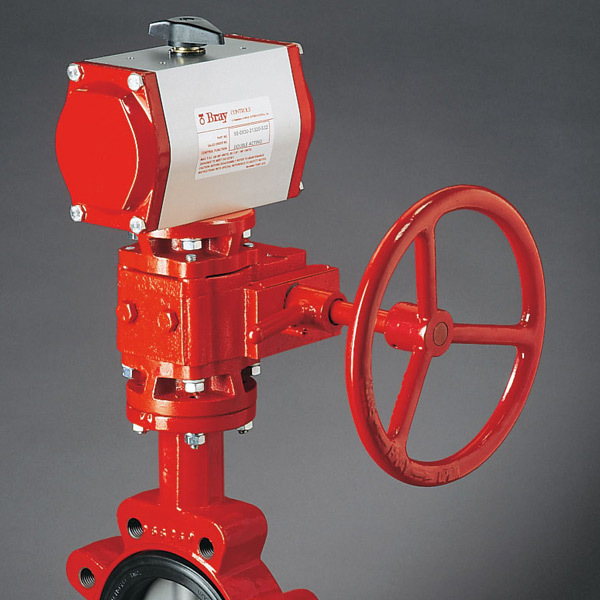 Valve Actuators and Controls | Summit Valve and Controls | Summit Valve and Controls Inc. 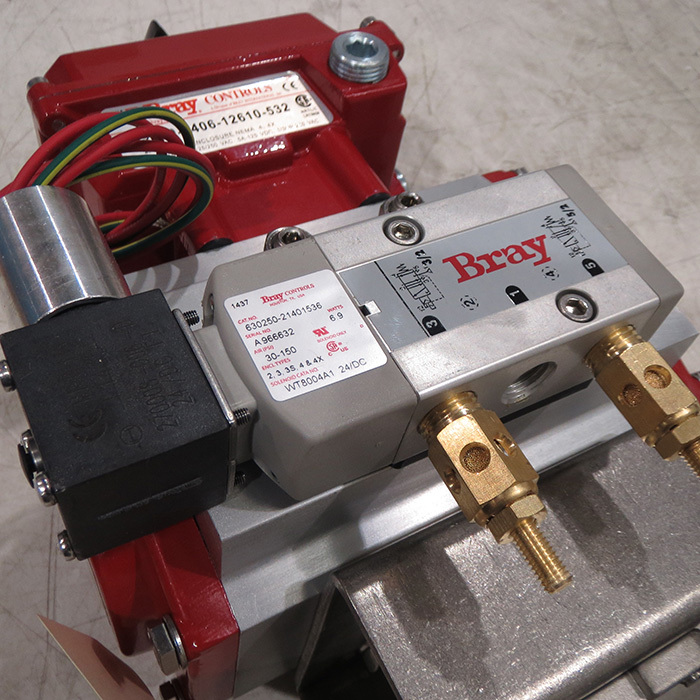 Summit is a leading distributor of electric, pneumatic and hydraulic industrial automation actuators, designed to help companies across all industries optimize their manufacturing processes. An electric actuator consists of an electric motor which turns a gear assembly to create linear or rotary motion. 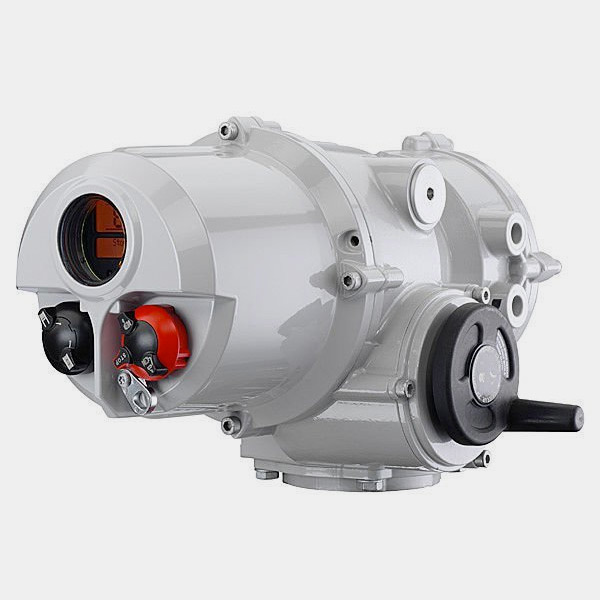 A hydraulic actuator consists of a piston which moves inside a cylinder by pumping (or venting) hydraulic oil into (or from) each side of the piston, resulting in linear or rotary motion. 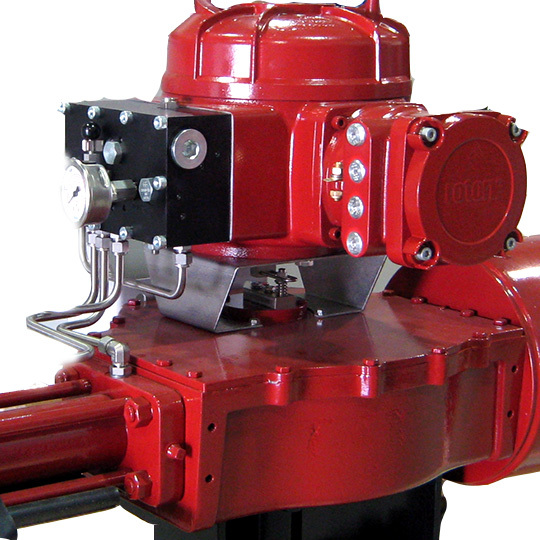 Summit Valve carries manual gear or lever actuators that are more econimical. These Actuators use levers, gears, and wheels for movement, and is initiated by a human force, so local operation is essential. 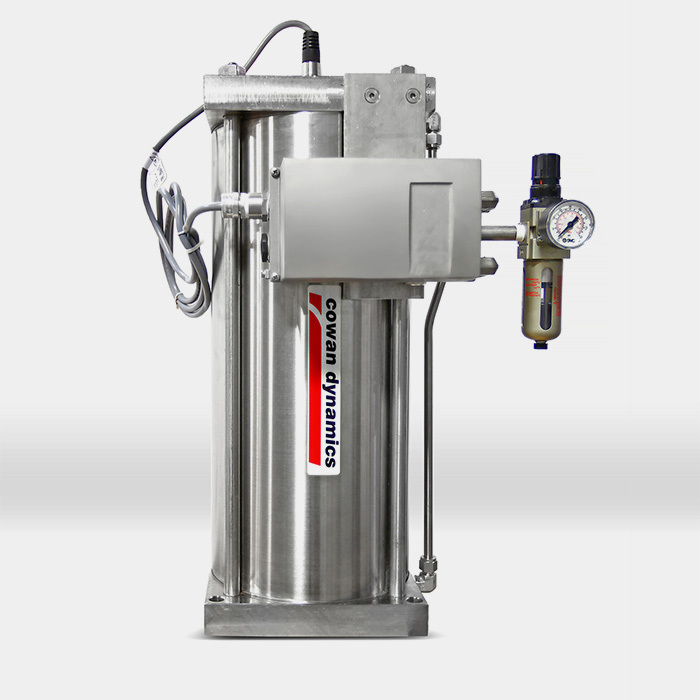 A pneumatic actuator consists of a piston which moves inside a cylinder by pumping (or venting) air into (or from) each side of the piston, resulting in linear or rotary motion. A pneumatic actuator consists of a piston which is moved inside the cylinder by pumping air into each side of the piston. 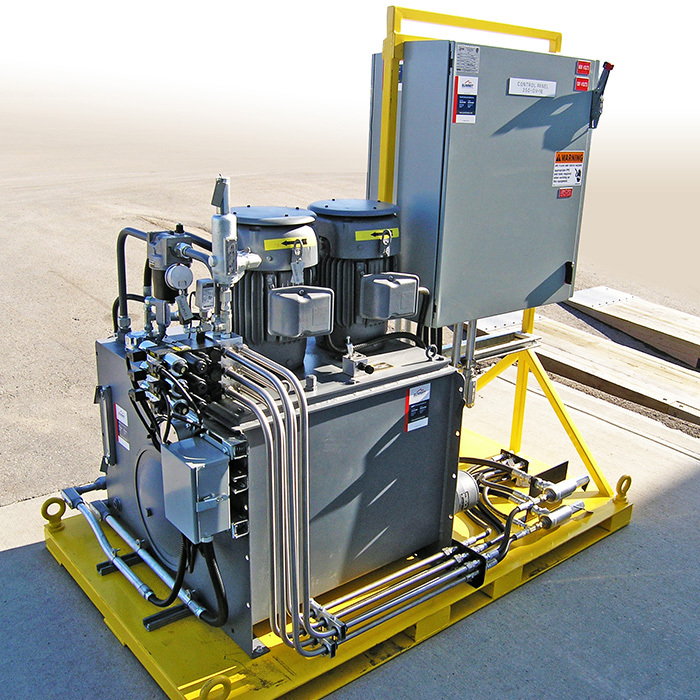 A hydraulic actuator has a piston which is pressurized and depressurized by hydraulics to move the actuator. 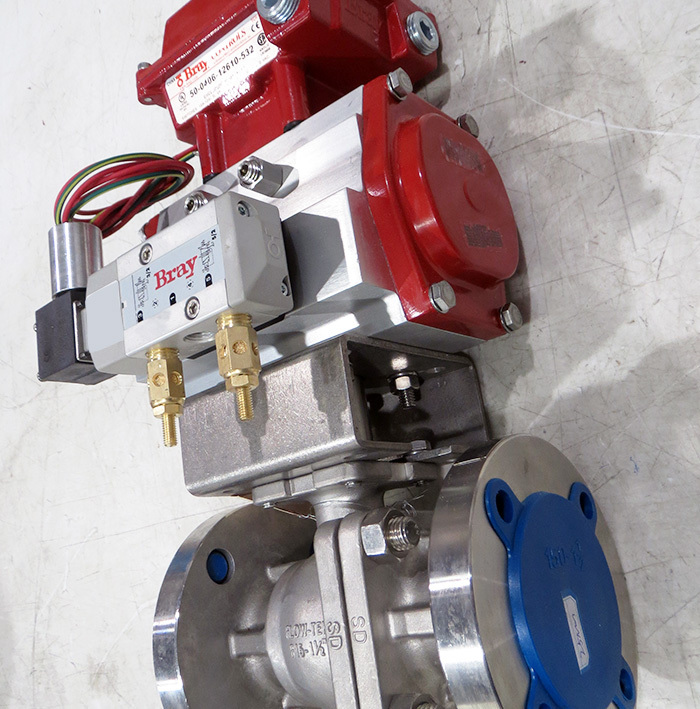 Solenoid valves are controlled by an electric current through a solenoid coil. The speed controls limit the amount of electricity able to pass through over a period of time.